Did you know? 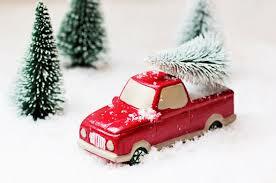 Free car parking will be available in Boscombe, Southbourne and Westbourne on select dates this Christmas period. KEY DATES – After 4pm on Thursday 29th November and 6th, 13th & 20th December PLUS ALL Sunday on 25th November, and 2nd, 9th, 16th and 23rd December.